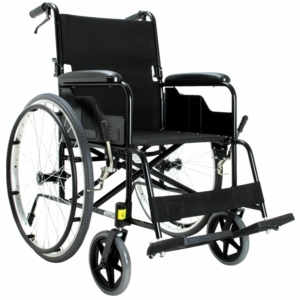 When it comes to finding the right wheelchair, let us here at Millercare take all of the hard work away from you. 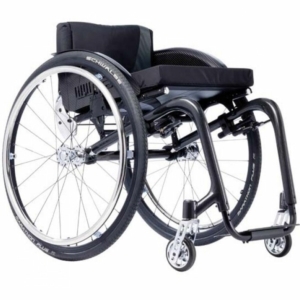 We offer a range of items, from the power wheelchair to manual wheelchairs and sports wheelchairs; we can give you the perfect product for your needs and specifications. 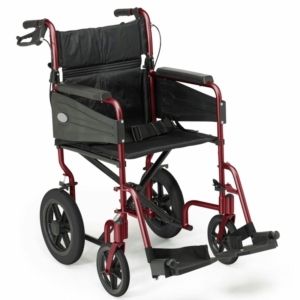 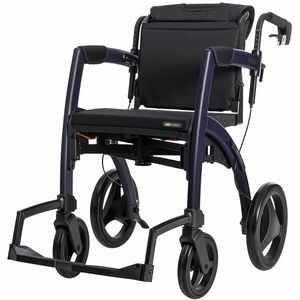 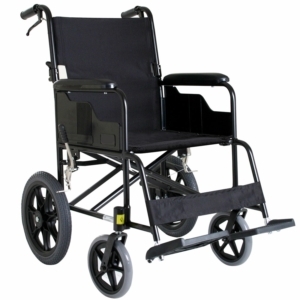 Our wheelchairs can be helpful for an assortment of needs, including mobility, movement and portable solutions. 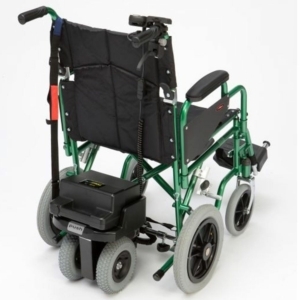 If you have a brief idea of which product you need, please browse our selection of high-quality items below, or call us on 0800 652 8533 for free impartial advice on which one of our items would be best suited to your needs. 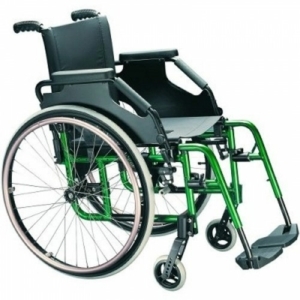 You may find that on some of our listings, there is a price upon request. 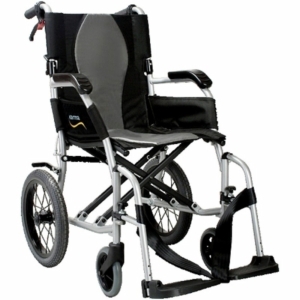 If you would like to know more about the price of a product, this number can be used for doing so. 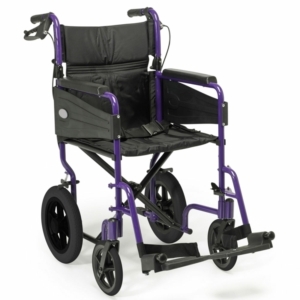 As one of the main distributors of Sunrise Medical Quickie and Breezy Lightweight Manual Wheelchairs, we stock some of the best portable and collapsible products in the UK, including the amazing light-weight Helium. 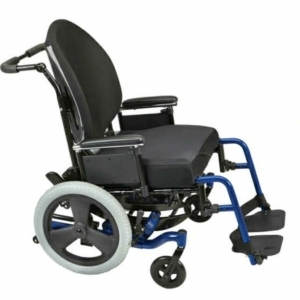 This chair lets the user customize their frame/seat colour and can be moulded to the body of the user, making it perfect for ease of access, movement and more. 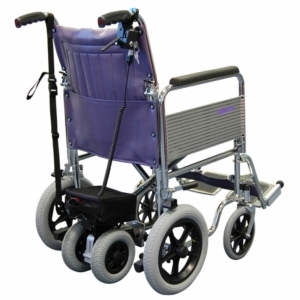 The design is also compact, meaning you can manoeuvre in tight aisles, walkways, and areas of restricted space. 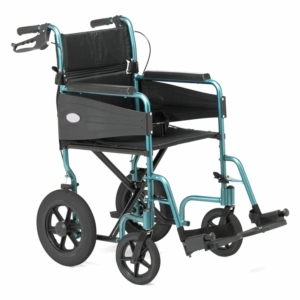 Whether you’re struggling with a disability, with walking or with back and leg pain, a wheelchair can be a great help, especially when you need to get out of the house. 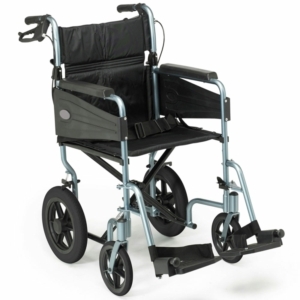 If you’re unsure on which product would be best suited to you, speak to a member of our staff at your local Millercare Branch. 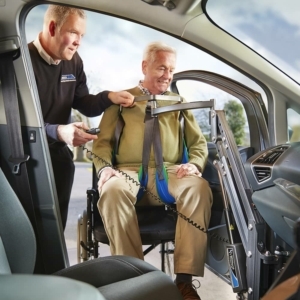 A friendly member of our team will be able to help you further. 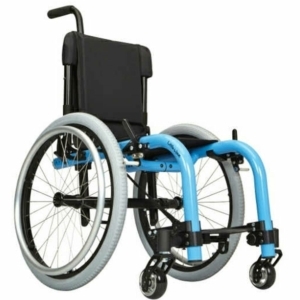 At many of our stores, you will also be able to try out a number of our wheelchairs for sale. 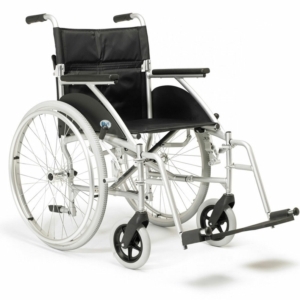 When it comes to personal touches, these can be achieved with our broad range of wheelchair accessories and customization options on many of our listings. 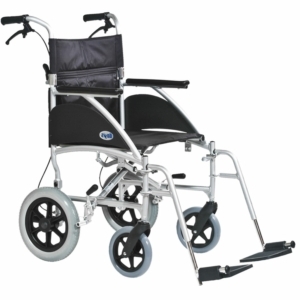 A lot of our products come in different colours, such as the Escape Lite, to match your personality. 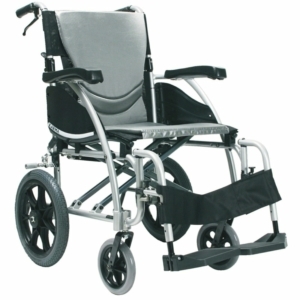 This chair is also a folding wheelchair, which means that it’s perfect for transporting when travelling. 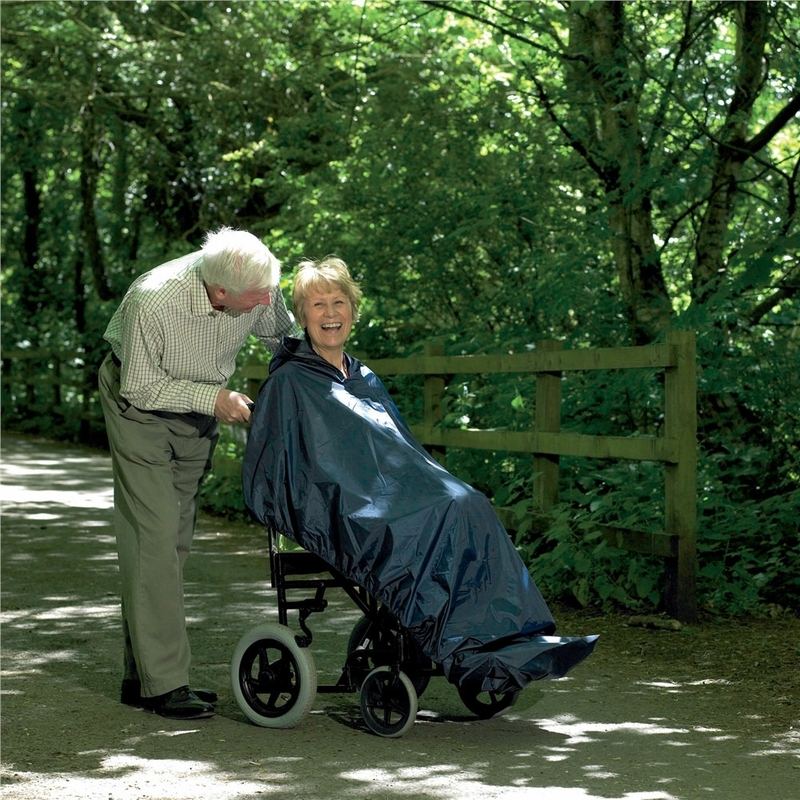 If you experience pain with your current wheelchair, why not take a look at Emineo? 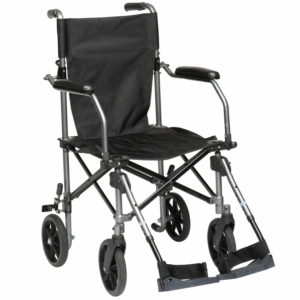 With the option to change your seated position, and a padded chair that aims to comfort your back, this chair is perfect for long-term use.